Home » Forum » MSX Talk » Trading and collecting » For Sale : 2 x SVI 2000 ROBOTARM in new condition. For Sale : 2 x SVI 2000 ROBOTARM in new condition. I have 2 SVI 2000 ROBOT ARM in new condition. Never used. Just open to take pictures. Boxes are in good condition too. I'm interested in one. I will pm you! I will contact you for details. 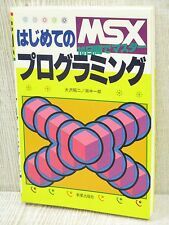 I forgot to say, those packages does not include the specific MSX Cartridge with the Rogo Language. Can be used flashing the rom to a Megaflashrom cartridge? My packages are the Basic SVI 2000 Packages. You have to plug 2 joysticks in the RobotArm to operate it. Why can't be used flashing the rom to a Megaflashrom cartridge? 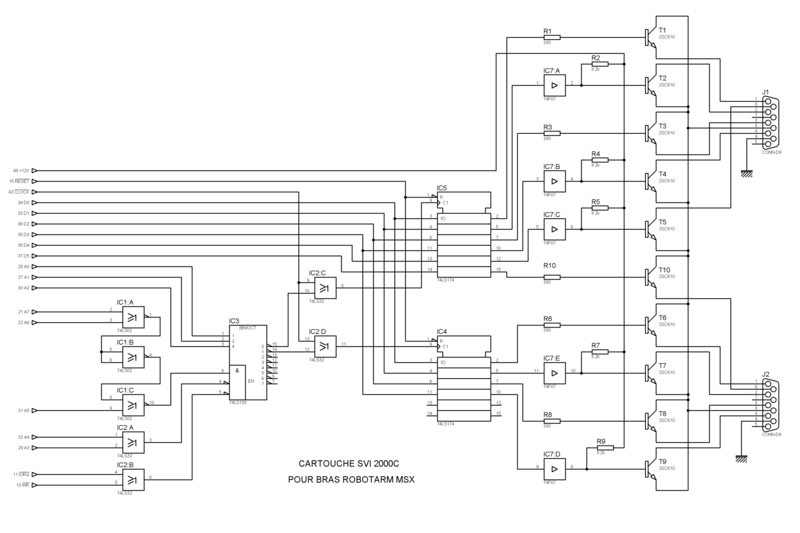 I've found the Rogo rom and another version adapted for MSX2 that were made to put in an Eprom, so I though it was possible to use them with the Megaflashrom, but maybe you've tried yet and didn't work. it's not only software question. You need also DB9 interface to connect the cable to the RobotArm. On original Rogo Cartridge there is 2x DB9 connectors where you plug cables to the RobotArm. 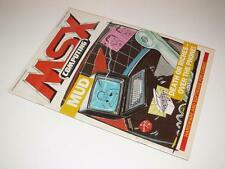 Ok... PErhaps you are thinking using the MSX joystick port ?